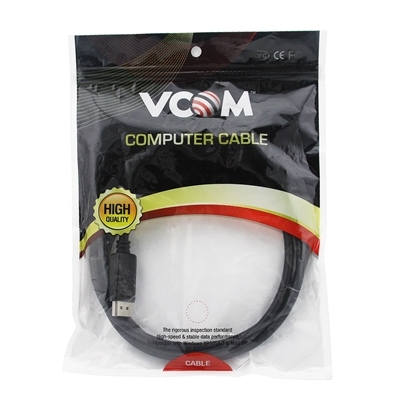 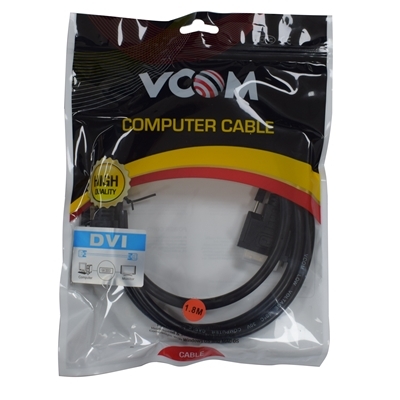 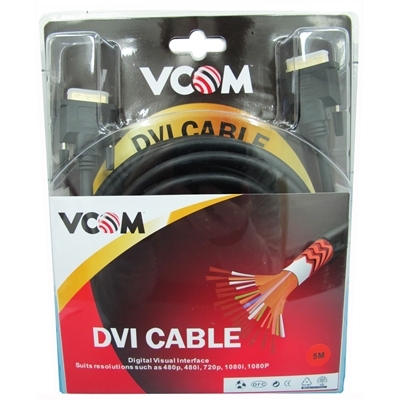 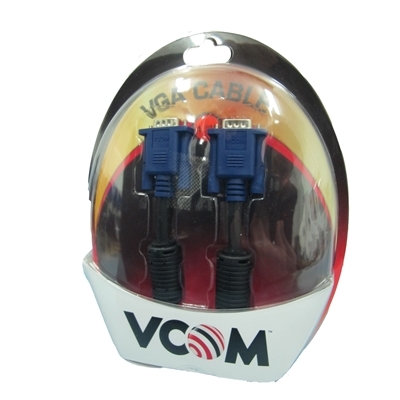 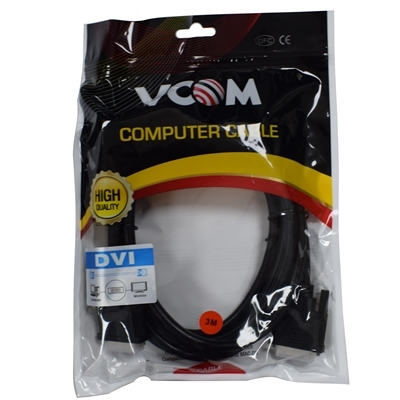 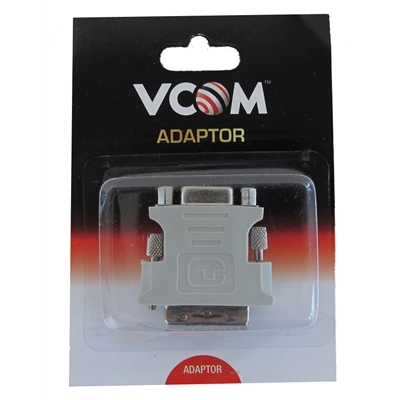 Images shown are for illustration purposes only and actual product may varyOur Super VGA cables are ..
Key FeaturesDVI-I Adapter M - VGA FDVI 24+5M / HD 15F AdapterGrey Plastic MouldingRetail Packaging..
Retail packed VGA monitor cable 1.8 meters in length, male to male.Key FeaturesVGA Male to VGA MaleM..
Retail packed VGA monitor cable 3 meters in length, male to male.Key FeaturesVGA Male to VGA MaleMul..
VCOM DisplayPort 1.2 (M) to DisplayPort 1.2 (M) 1.8m Black Retail Packaged Display Cable- Gold Plate.. 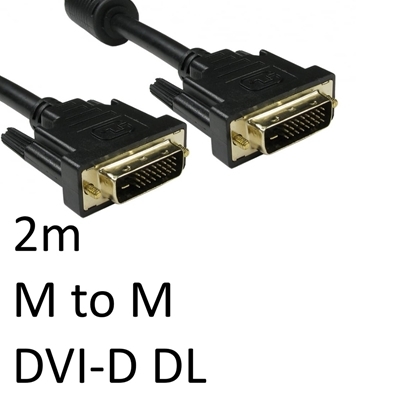 Images shown are for illustration purposes only and actual product may varyThe Digital Visual Interf..
Retail packed DVI-D monitor cable 1.8 meters in length, male to male.Key FeaturesDVI-D Male to DVI-D..
Retail packed DVI-D monitor cable 3 meters in length, male to male.Key FeaturesDVI-D Male to DVI-D M..
Retail packed DVI-D monitor cable 5 meters in length, male to male.Key FeaturesDVI-D Male to DVI-D M..
Retail packed VGA monitor cable 10 meters in length, male to male.Key FeaturesVGA Male to VGA MaleMu.. 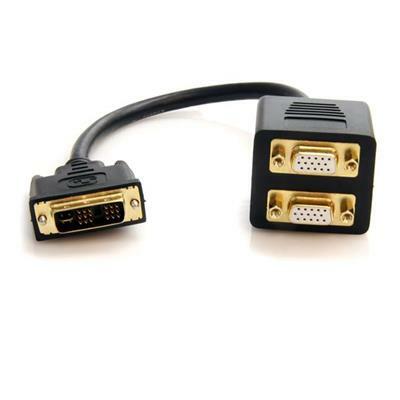 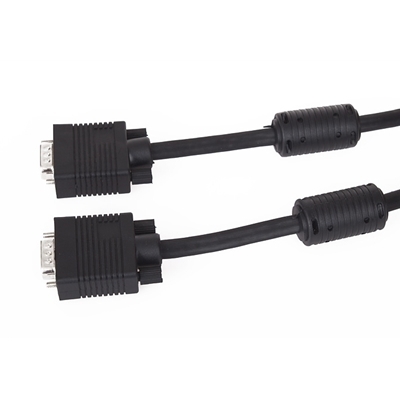 Extend a DVI-D port by 6in, to prevent unnecessary strain on the port- Supports a maximum resolution.. 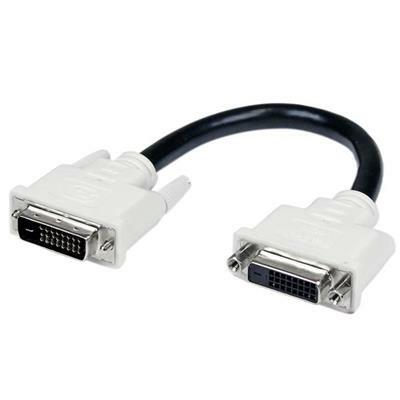 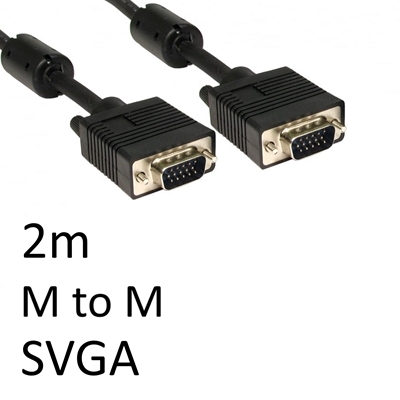 Display a DVI-I signal on two VGA monitors simultaneously- 1x DVI-I male connector- 2x VGA HD15 fema..